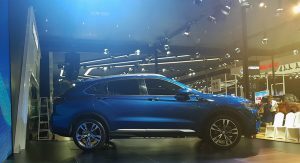 After the first teaser sketches, Huansu Auto’s Lamborghini Urus ripoff, the C60 Hyosow, has been officially revealed in the flesh in China. 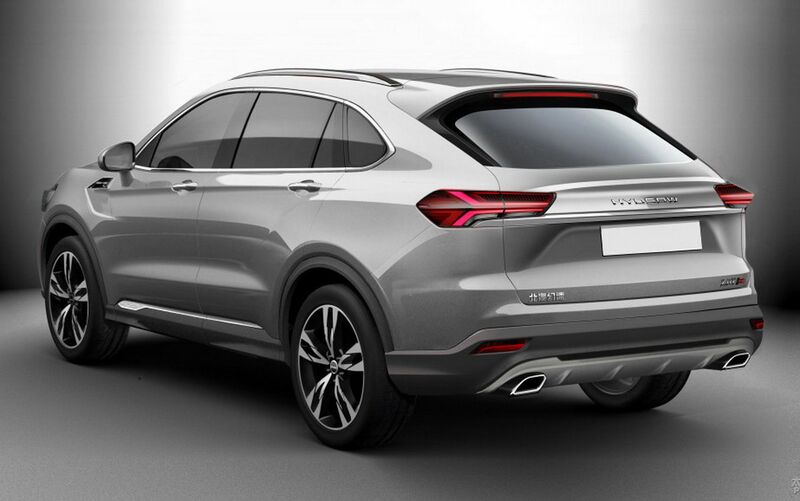 Made by BAIC owned Huansu, the C60’s fascia clearly mimics the Italian super-SUV, while the similarities continue with the fender vents, profile line and taillights with the signature LEDs. 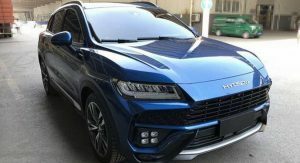 It’s not a 1:1 clone, but it’s pretty obvious that Huansu aped the Urus’ design. 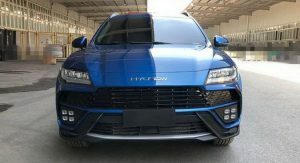 Despite being a very affordable clone of the Lamborghini Urus, expected to cost between 100,000 and 150,000 yuan ($15,570-$23,355) when first deliveries begin in China at the end of the year, the Huansu Hyosow doesn’t actually look half bad. 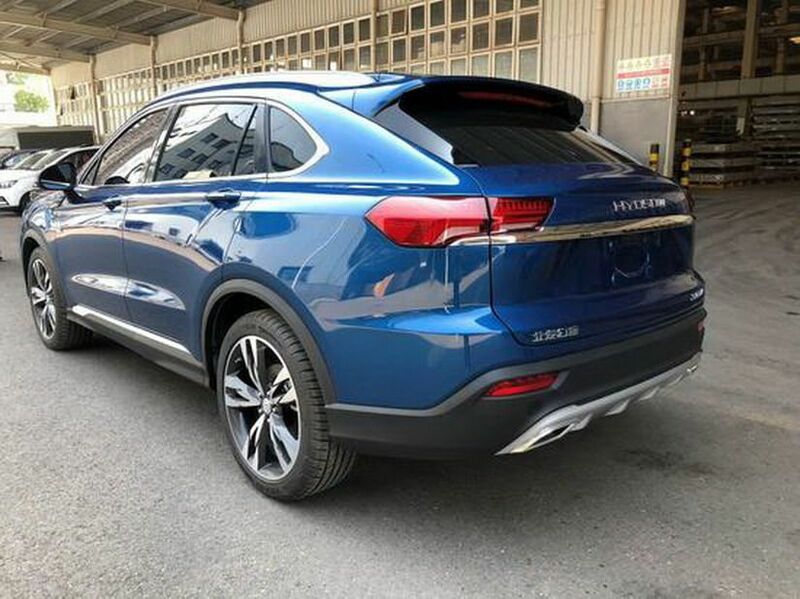 Compared to other abominations that surfaced from China over the years, like the Longer Yuelang X1, it actually looks decent. 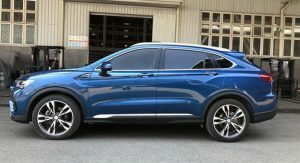 It should have enough space for five occupants inside, given that its wheelbase is 2,815mm (111in) long, or just 187mm (7.4in) shy of the Lamborghini Urus. It measures 4,820mm (189.7 in.) long, 1,915mm (75.4 in.) wide and 1,660mm (65.3 in.) tall. 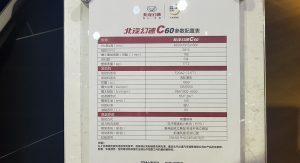 Even though previous reports mentioned a 150 horsepower 1.5-liter engine, we now know that the C60 crossover will get a turbocharged 2.0-liter gasoline four-cylinder, producing 181hp (135kw / 184PS) and 285Nm (210 lb-ft) of peak torque. 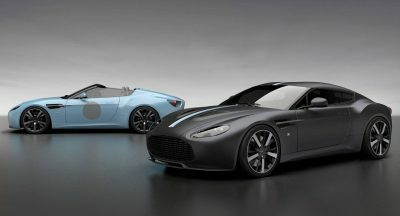 It will be offered with both 6-speed manual and 8-speed automatic transmissions. 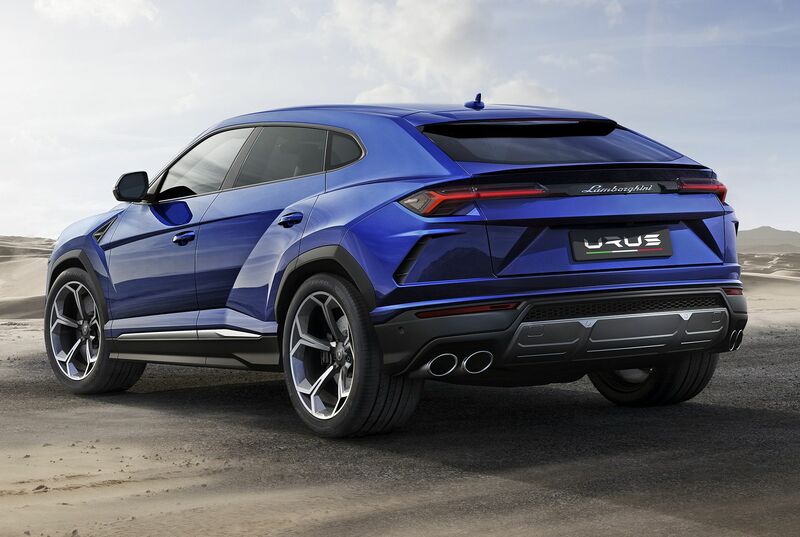 While performance figures are pending, one thing is very certain: it won’t pose a threat to the real Lamborghini Urus, which has a twin-turbo 4.0-liter V8 engine with 641hp, and takes as little as 3.6sec to hit 62mph (100km/h). 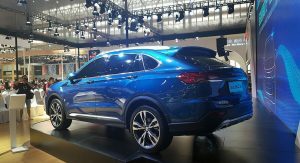 Part of the automaker’s X-Series lineup, which will include a range of crossovers and SUVs with sporty designs, the Huansu Hyosow, codenamed C60, will officially go on sale exclusively in China this coming December. 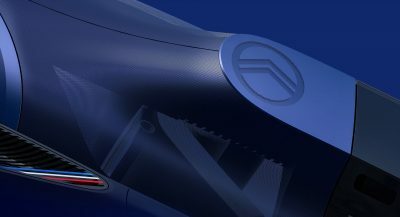 While the front bumper has a lot of elements that are similar to the Lambo, it seems different enough to not be as offensive as some of the other copies out there. 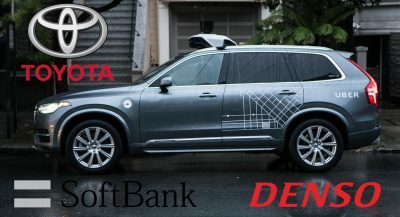 I’ve seen almost as much copying between established auto makers too. The problem with this lambo is that it wont last more than a day. No, the problem with this lambo is that it is absolutely not a lambo…. Not bad send it over. It doesn’t really matter anymore. 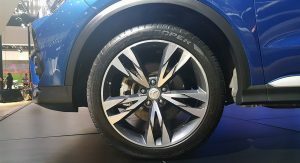 The U.S. Can use another SUV. Honestly, it doesn’t look too bad. At least the door handles are actually integrated into the car. 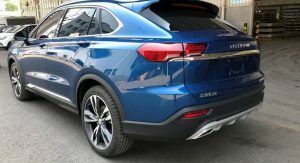 I have never noticed just how awful the door handles look on the Urus until you mentioned it. I swear the Urus has exactly the same exterior door handles as my cousin’s £17k SEAT. It’s unusual to see door handles that aren’t aligned with a body feature. Yes, it looks pants. Is it me, but I can’t really see much resemblance here? There have been far more blatant copies than this. From the front it looks more like a Lynk&Co design to my eyes. SADLY IT’S MUCH BETTER LOOKING. 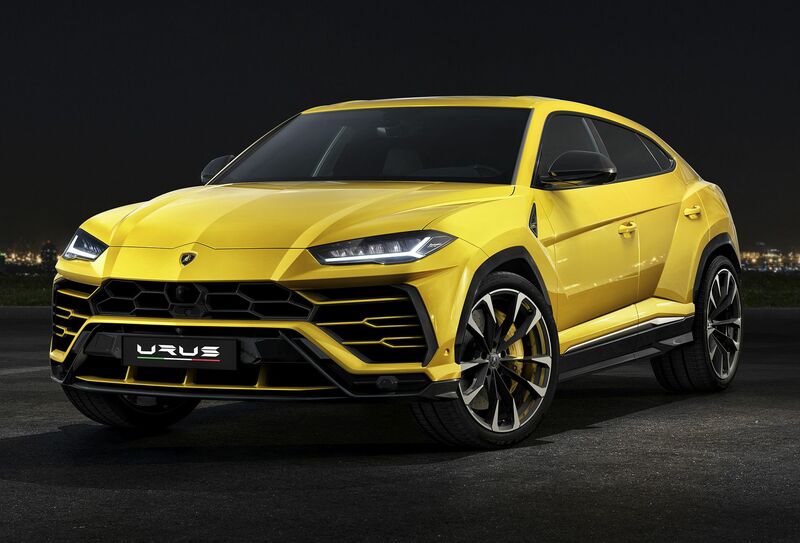 it’s a real tone-down version of Urus concept. I actually think it looks better than the Urus. The front end is somewhat what I would imagine a Lotus SUV to be like (it reminds me of those amazing concept cars shown in 2010-11 ca. and that Lotus never made into production cars). 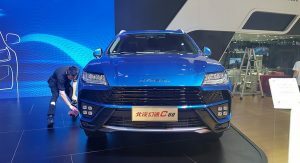 I love the look of the Huansu Hyosow and the Urus. Only thing I don’t like about the Urus is the NCAA tournament bracket front grill. Amazing that the Chinese did it better…. We should not accept that China is copying the ideas of others . Doesn’t even look like its own rendering. WTF? I sure hope someone imports it and reviews it. That should be interesting to see what you get for 15k from China. 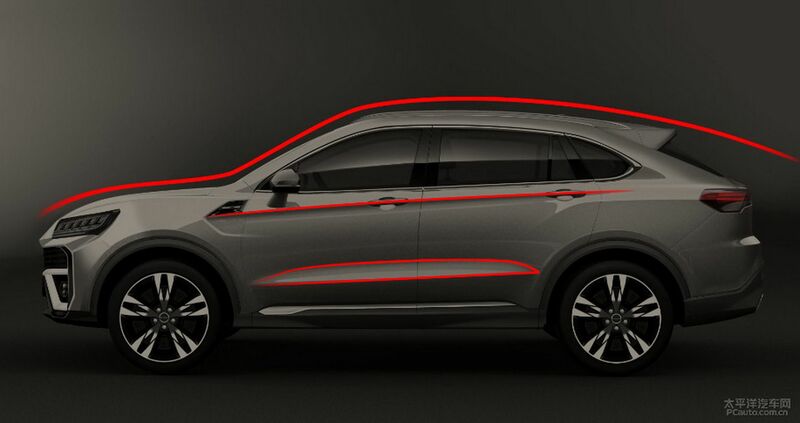 That’s what happens when you design something without putting your soul into it, an amalgam of different premium suv’s that amounts to nothing. If it were designed in isolation I’d say it was a handsome car, but it’s not. It’s just another example of how China’s companies have no design talent. 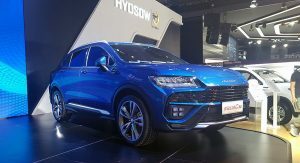 To be honest though I think the Huansu Hyosow C60 could be said to have derived inspiration from the Urus rather than copied, it really has its own design and I’d buy it. 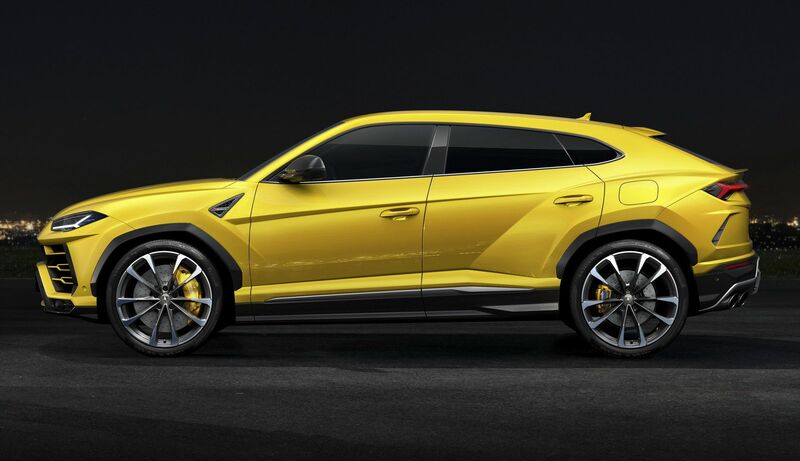 Look like a Blentley Ventaiga more than de Lambo Urus… I see similarities only en the stop lights… come on!!! 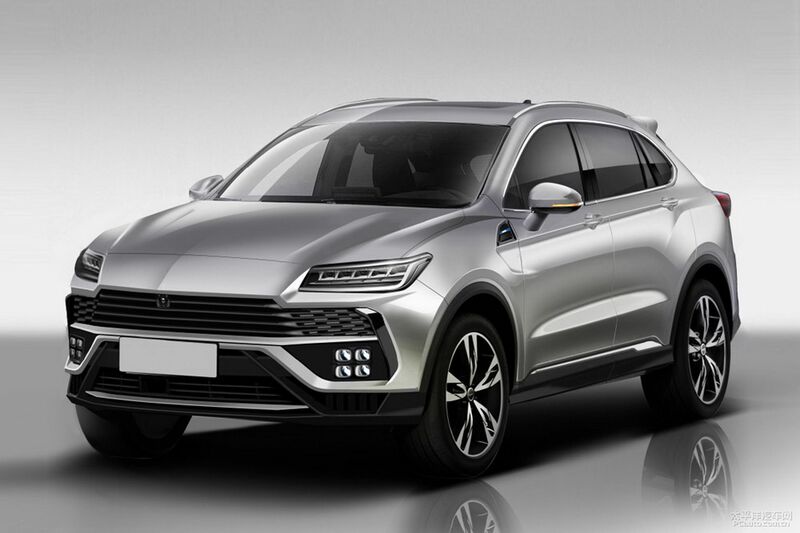 Lambo should just sell the design to the Chinese company and Chinese make it super cheap. Both companies can make more money out of it (sort of how Iphone business model works). 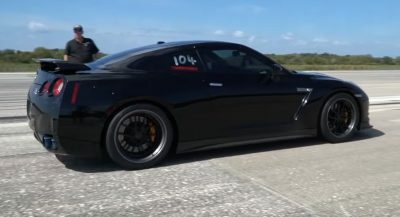 I don’t feel the least bit guilty admitting that I like the looks of this thing.